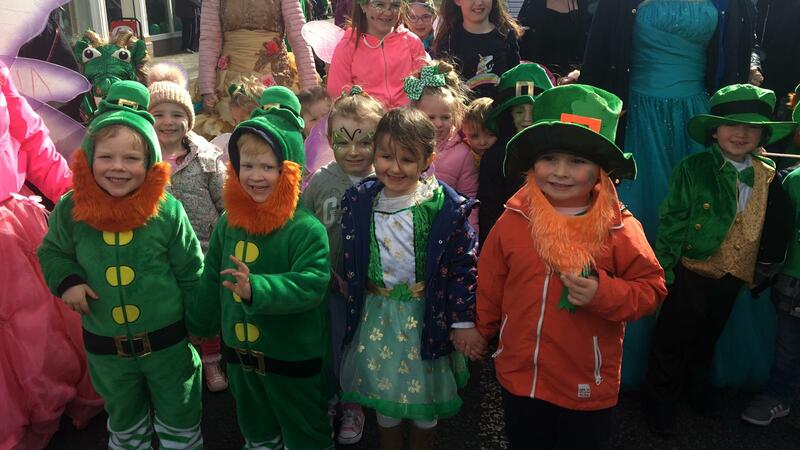 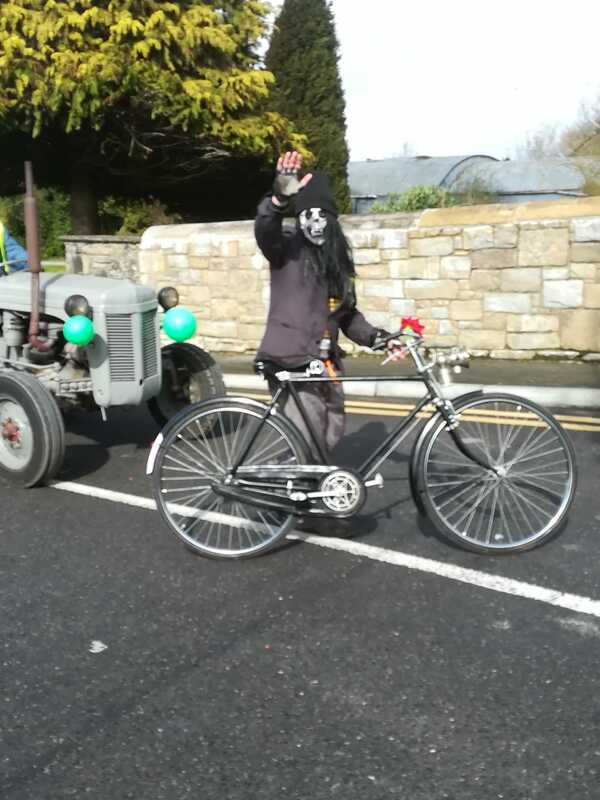 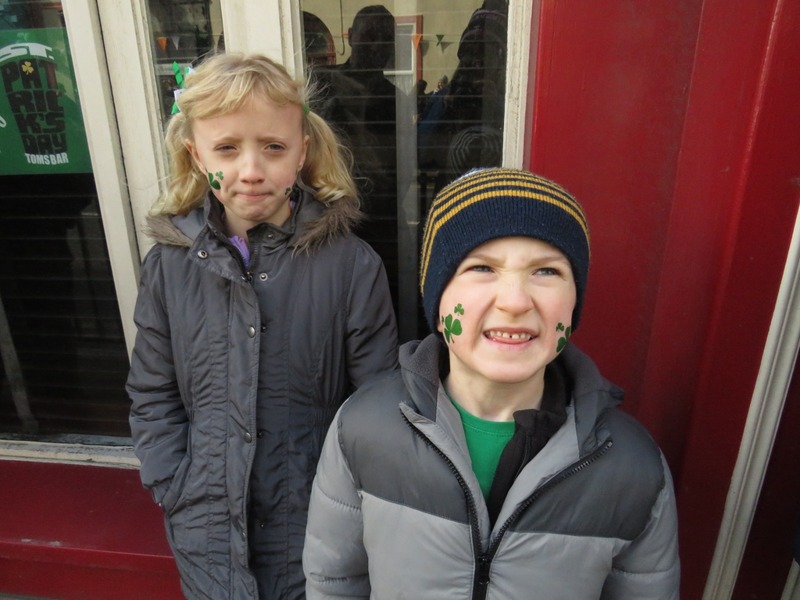 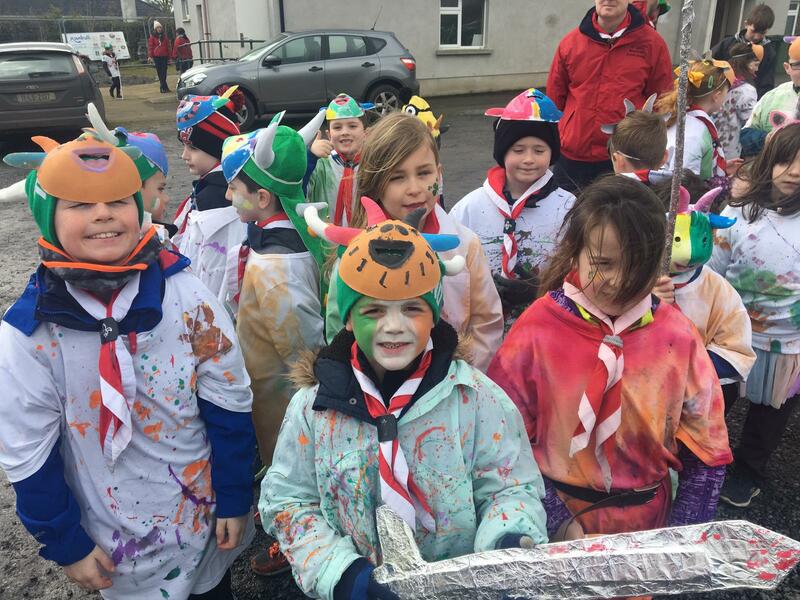 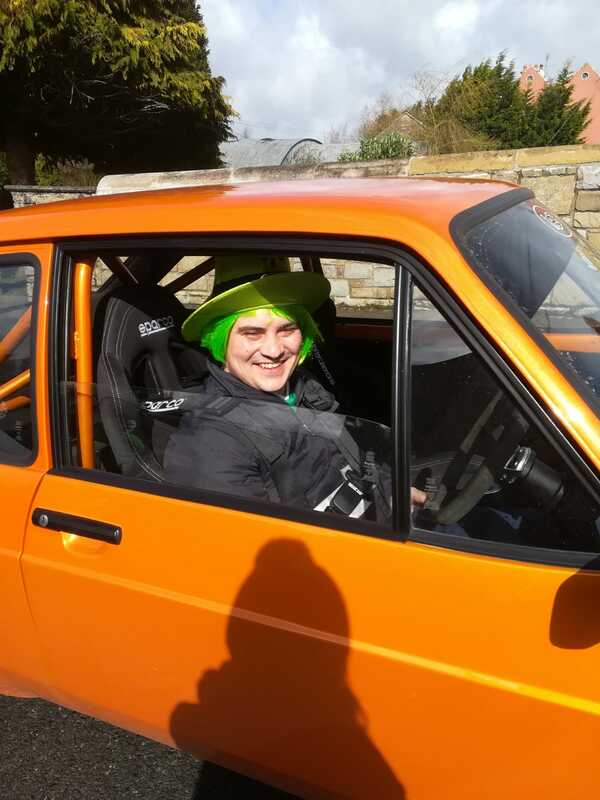 All sorts of ghouls, dragons and fairies took to Main Street, Mountrath for their mythical St Patrick’s Day parade. 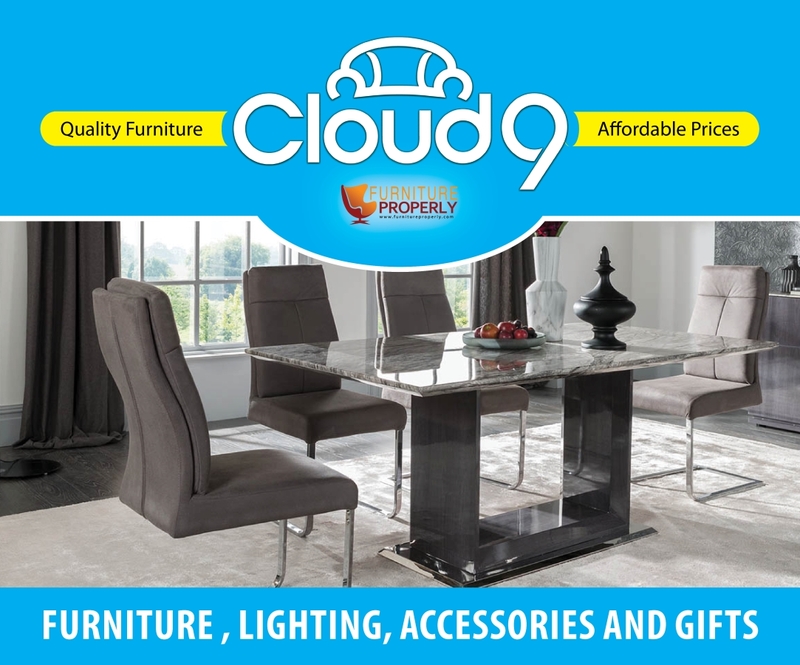 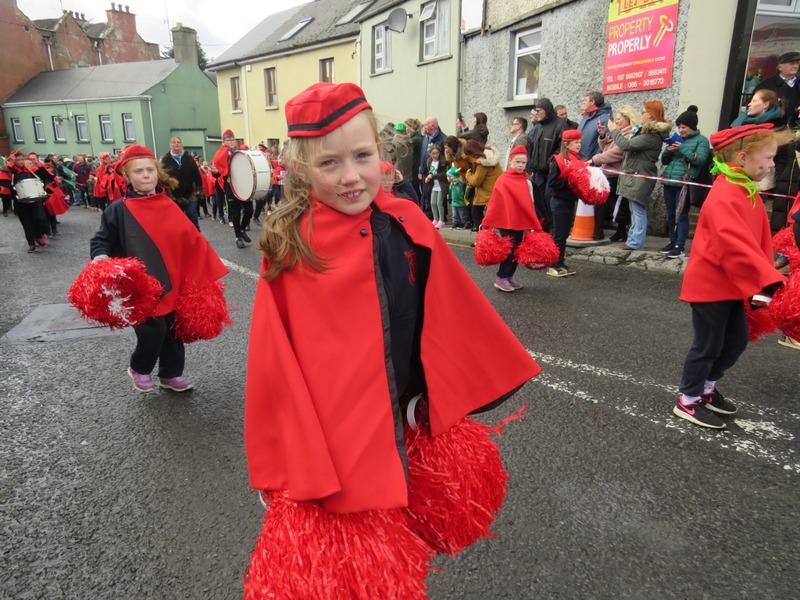 No stone was left unturned with a variety of floats, acts, entertainment and delights to entertain all the ages. 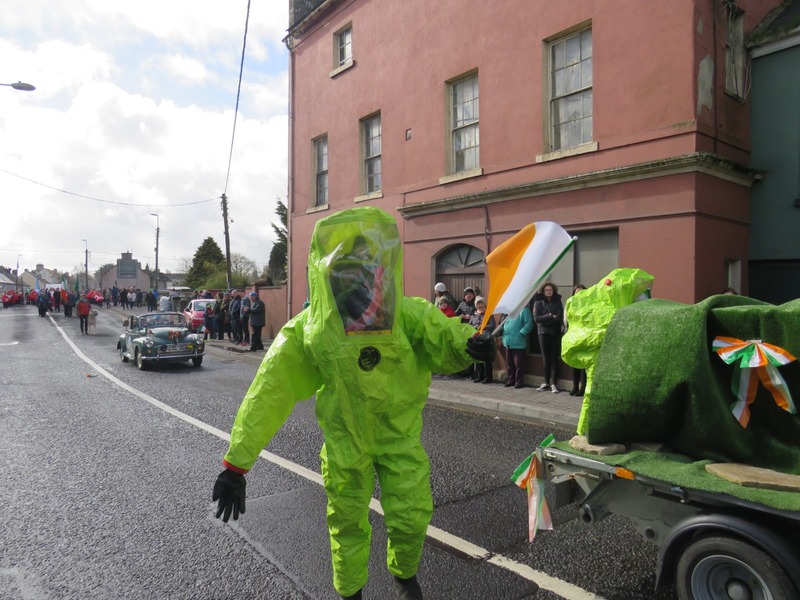 National broadcaster RTÉ even turned up to get a glimpse of the action on the day. 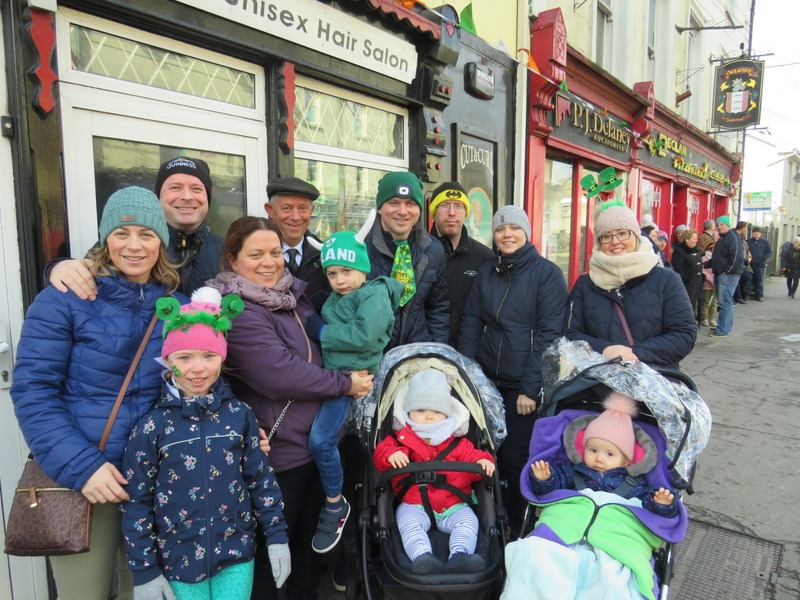 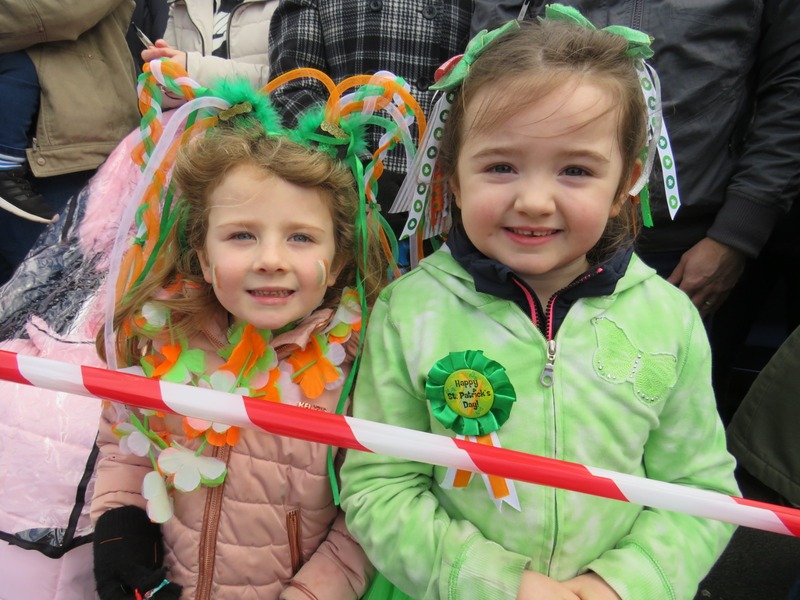 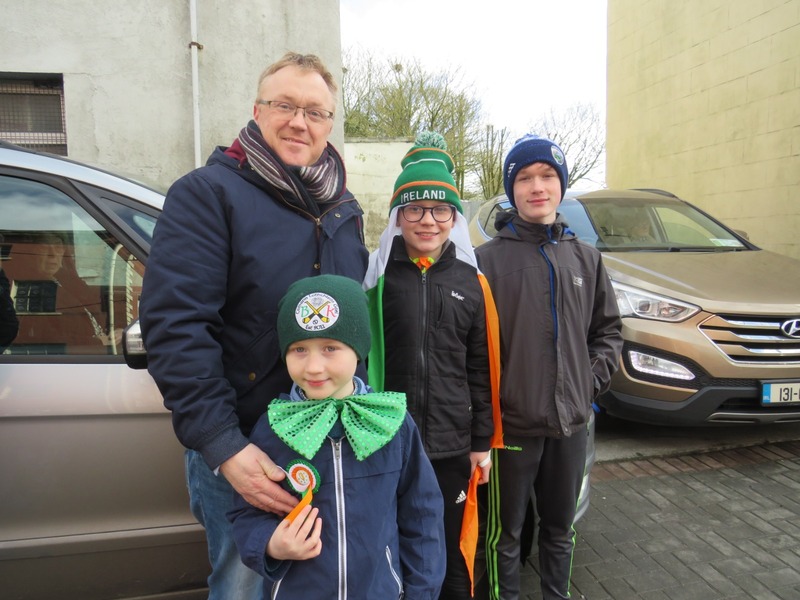 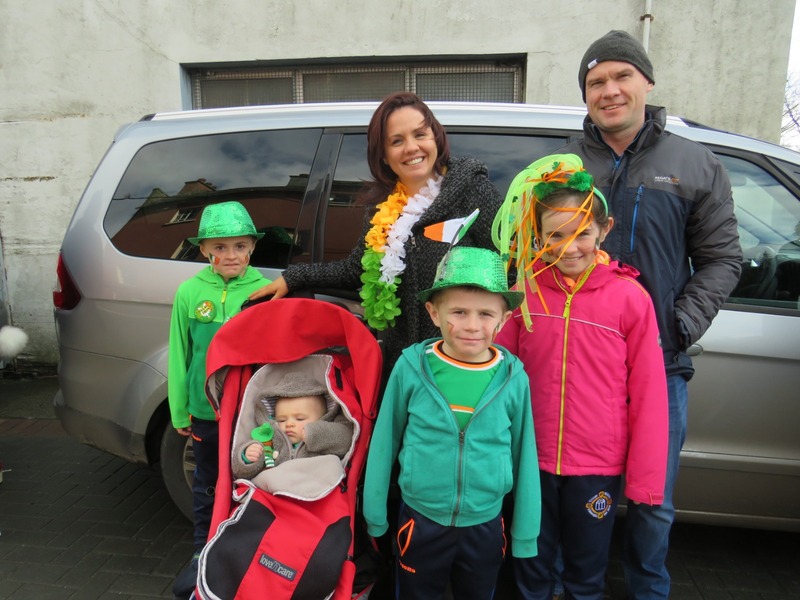 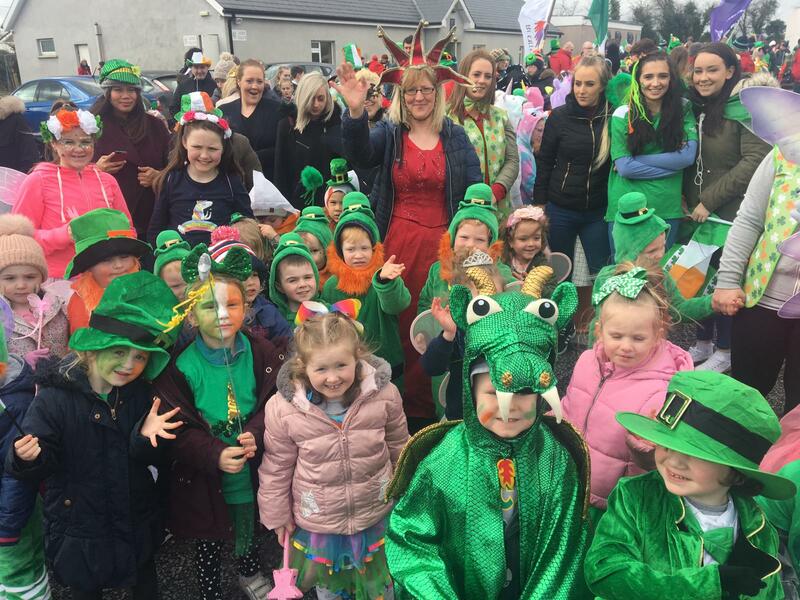 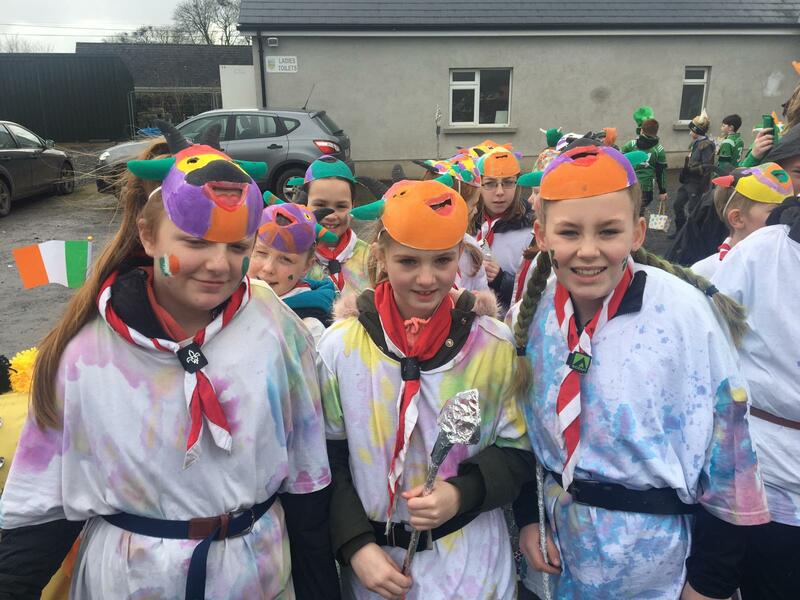 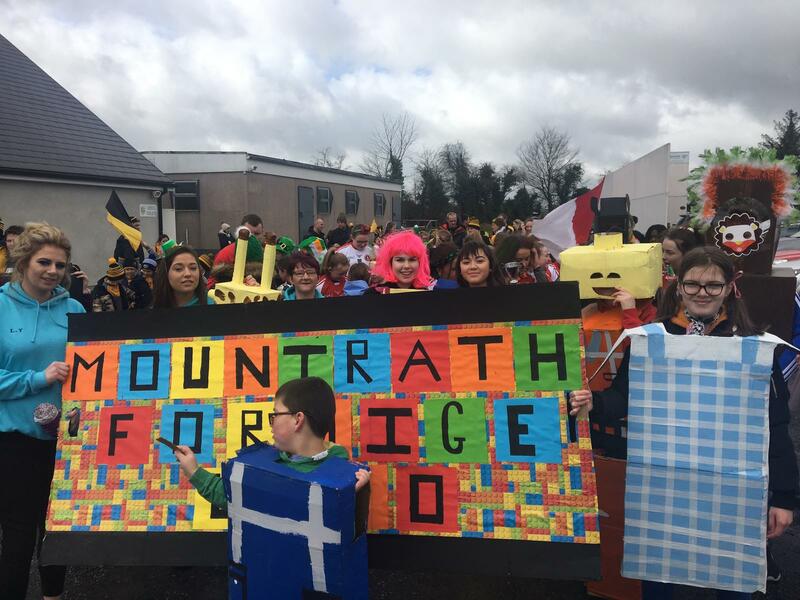 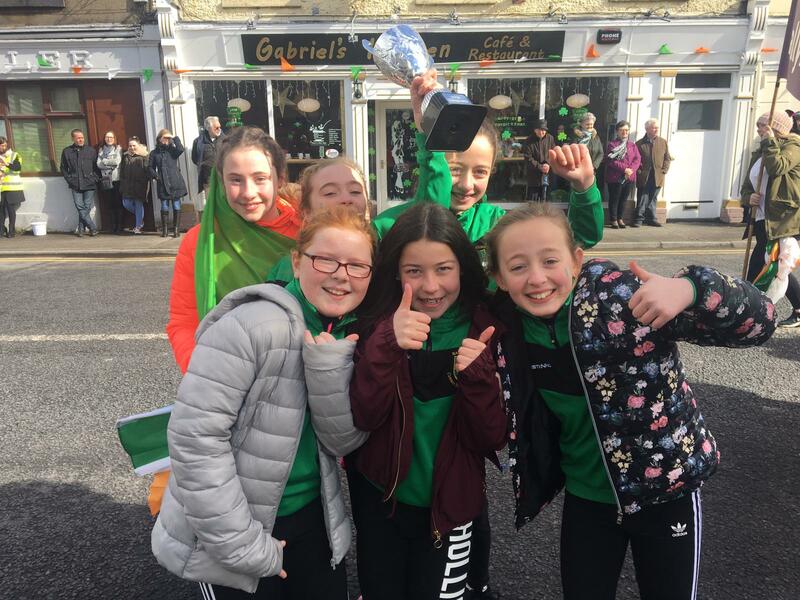 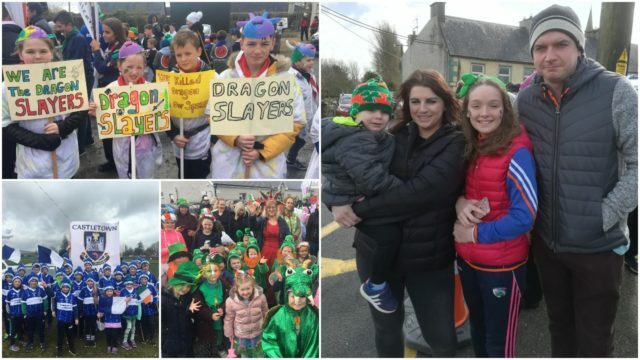 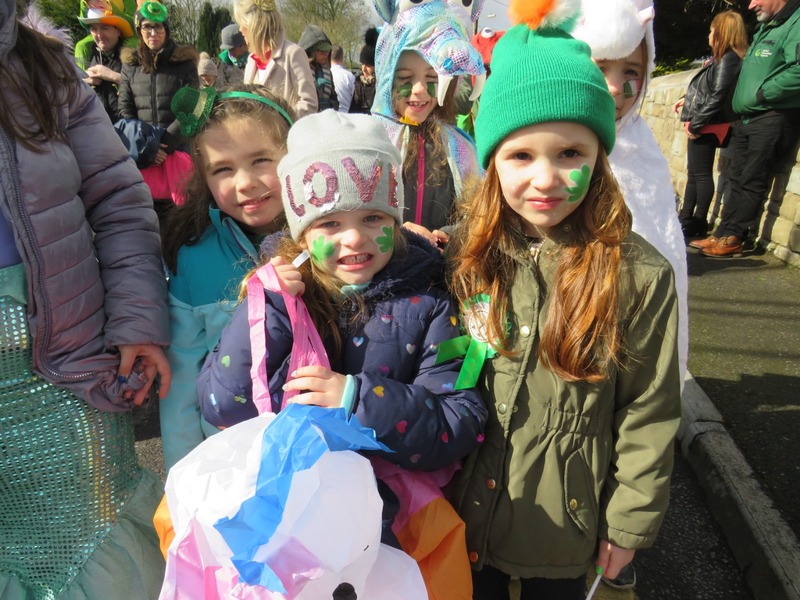 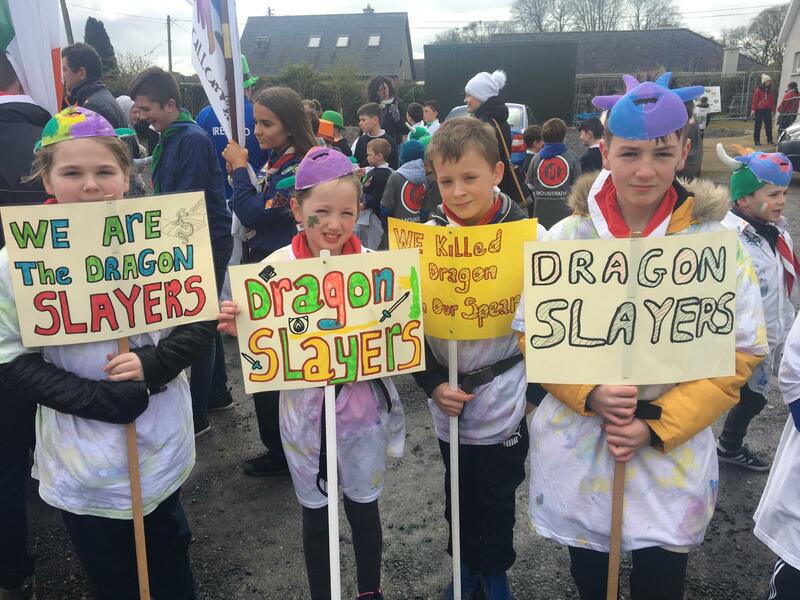 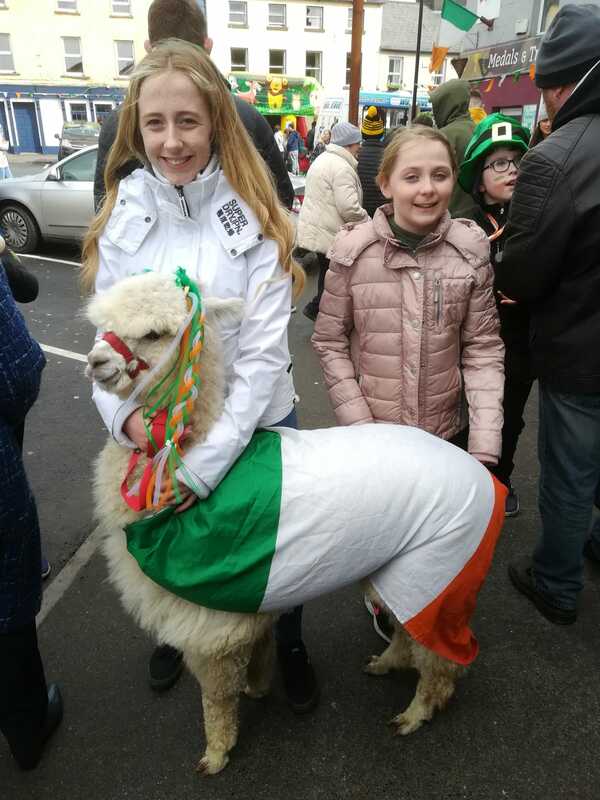 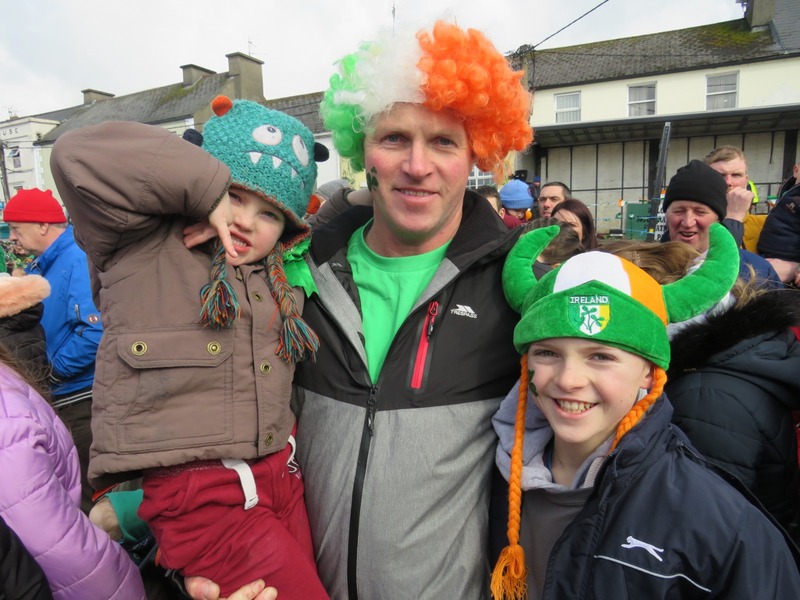 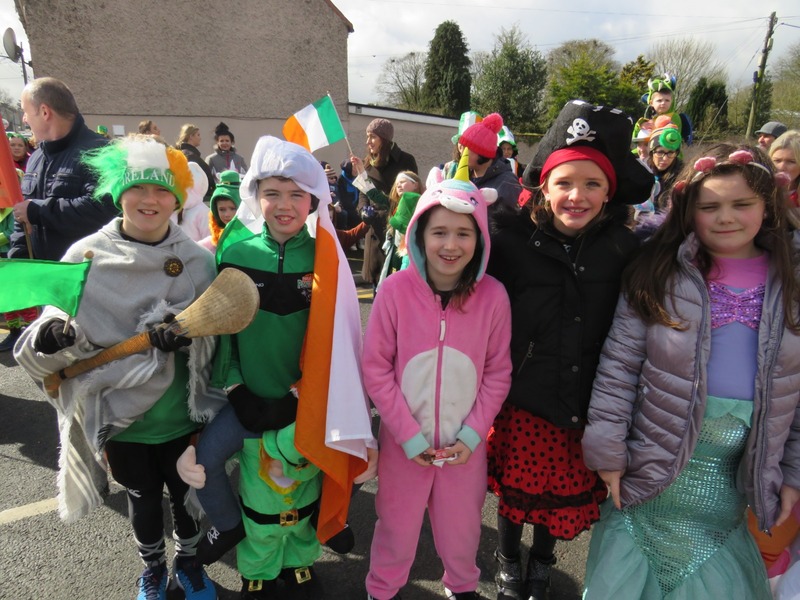 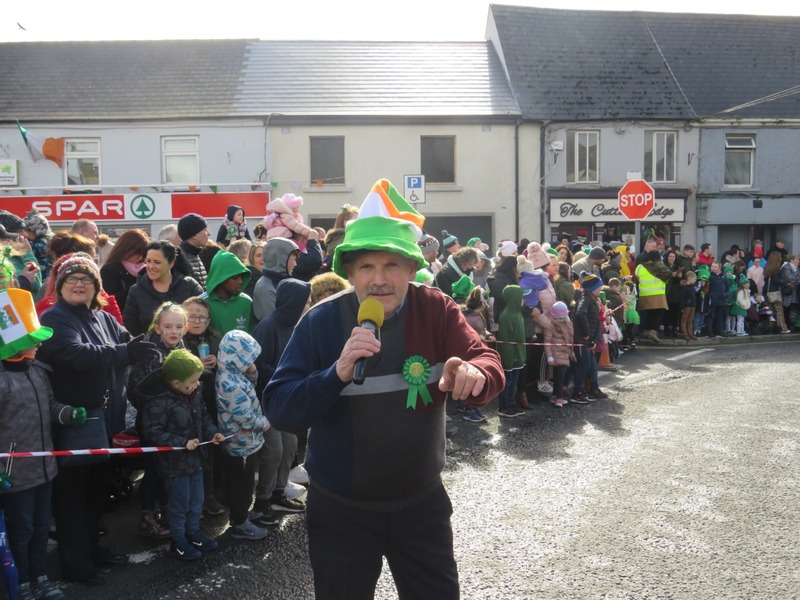 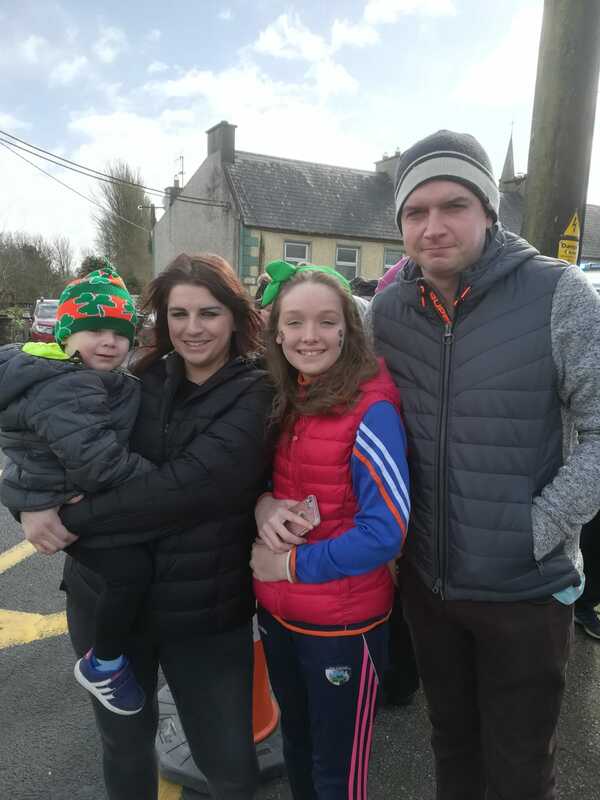 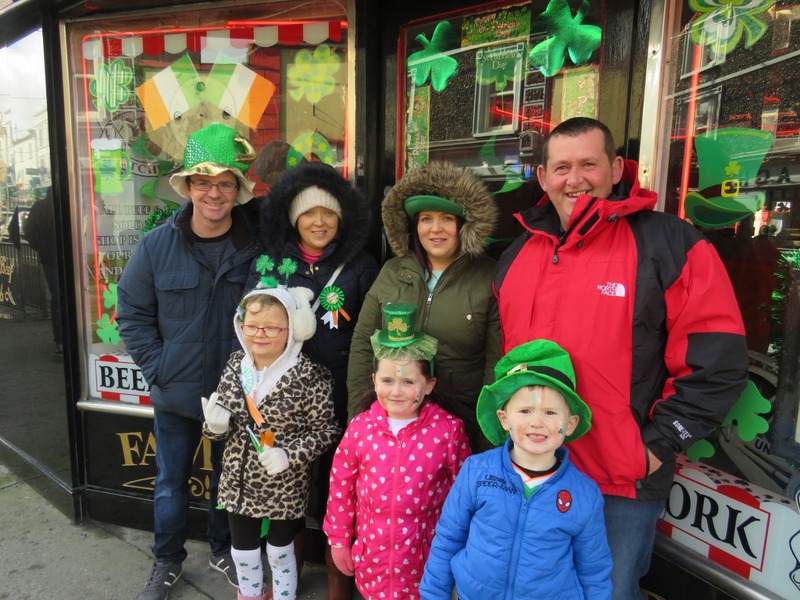 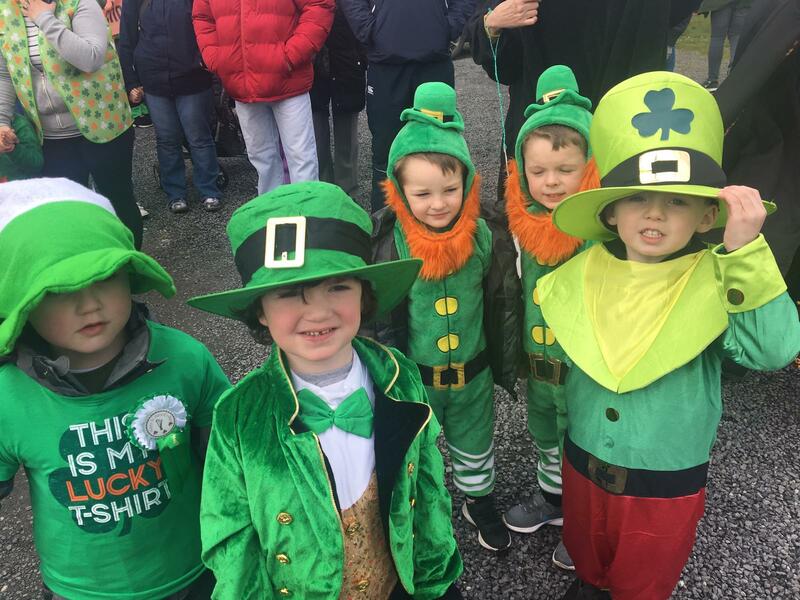 Mountrath St Patrick’s Parade Committee chose this year’s theme to recognise the multi-cultural country Ireland has become and the growing number of different communities living in and around the town. 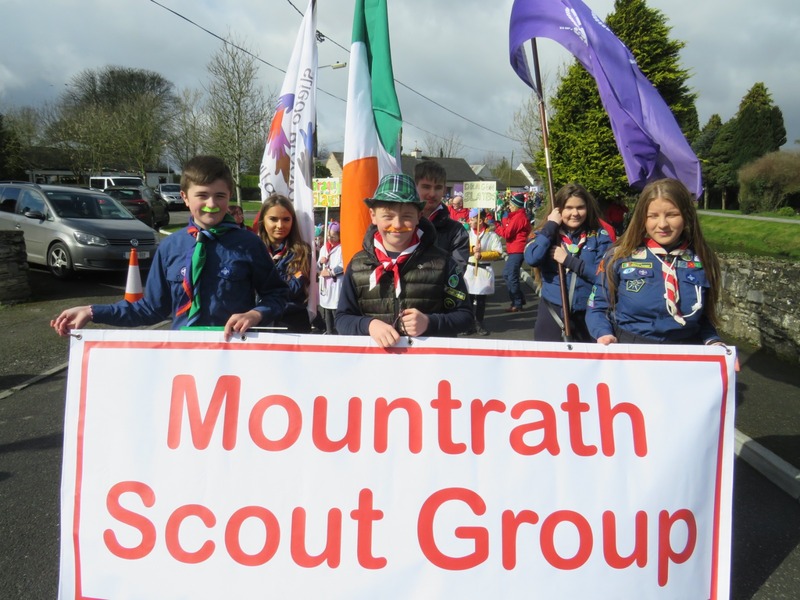 The parade in Mountrath has been a much loved tradition honouring Irish heritage and culture since 1973. 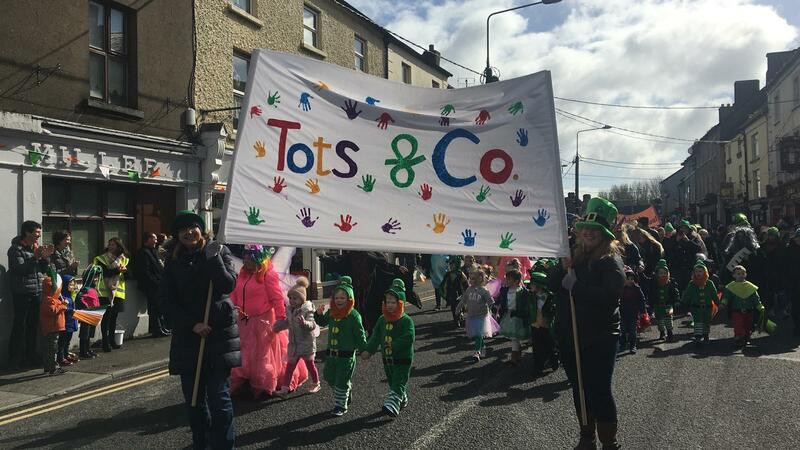 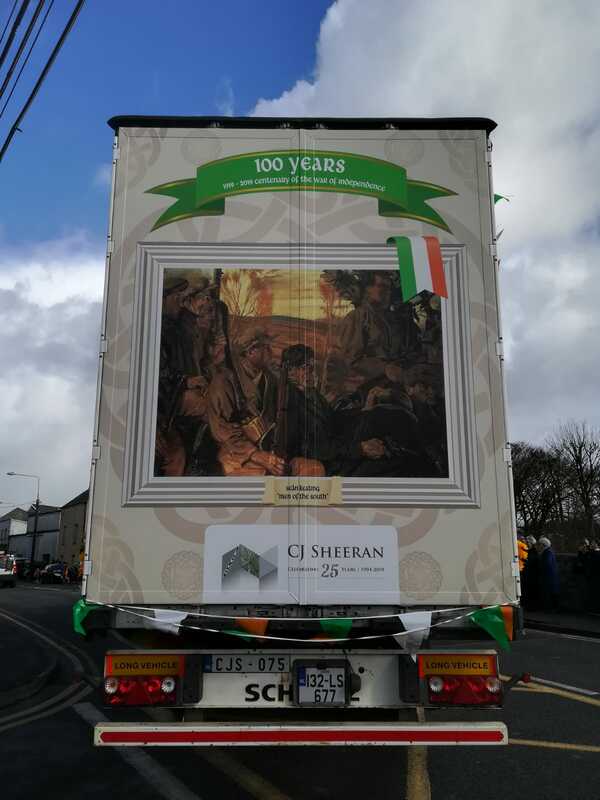 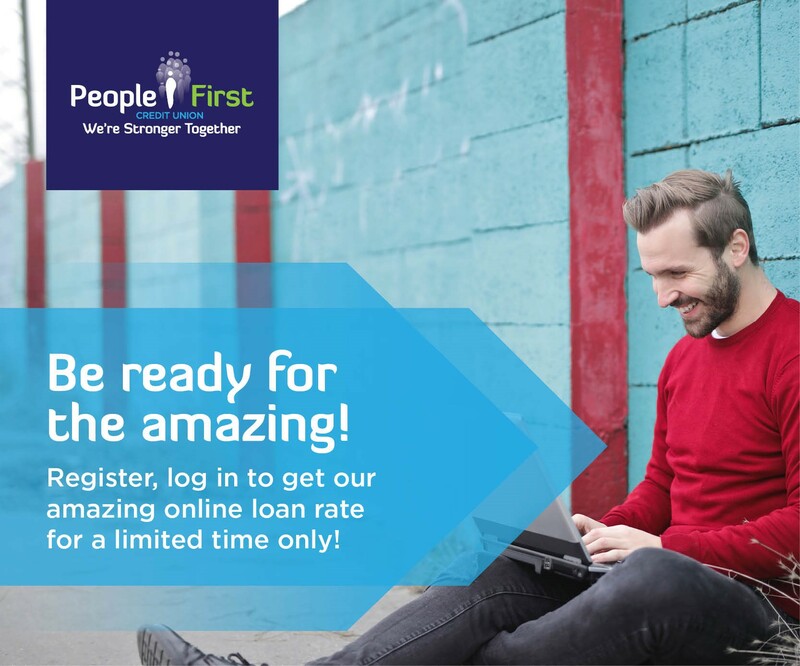 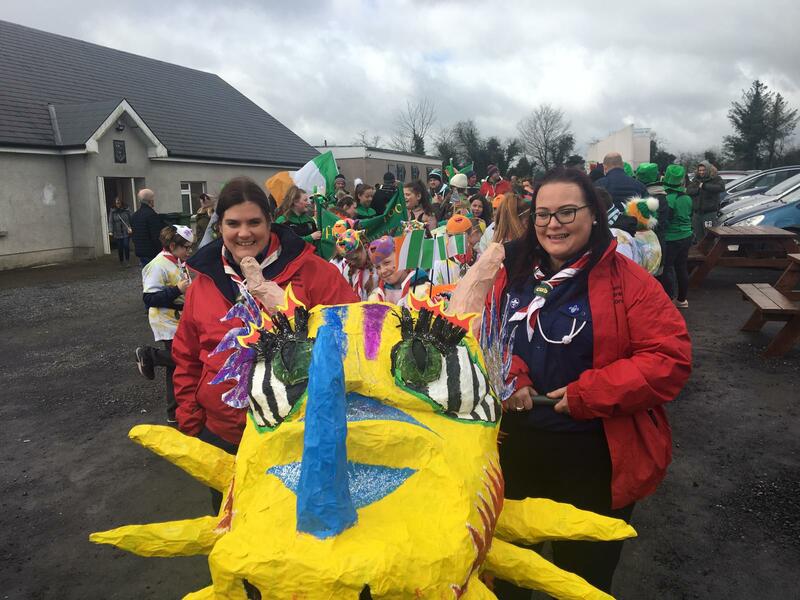 Highly revered for its iconic and original floats; the parade in Mountrath has generated a huge following with even one Irish Journalist Brenda Power describing it as ‘one of the last traditional parades’. 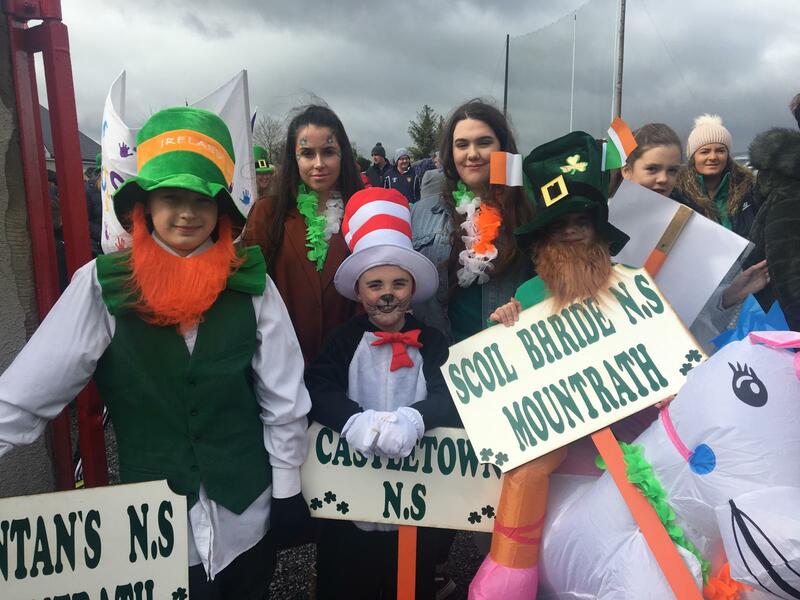 In recent years the addition of school mascots and Grand Marshall combined with a variety of entertainment has added to its popularity. 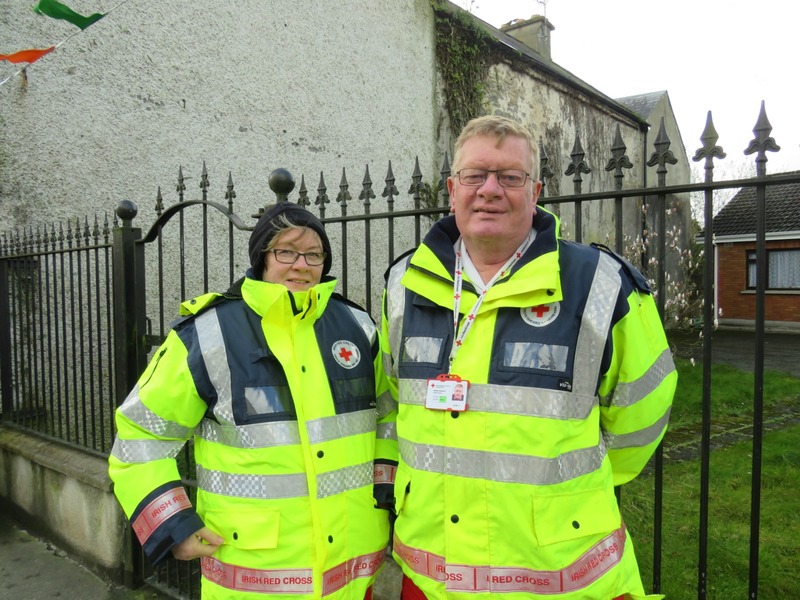 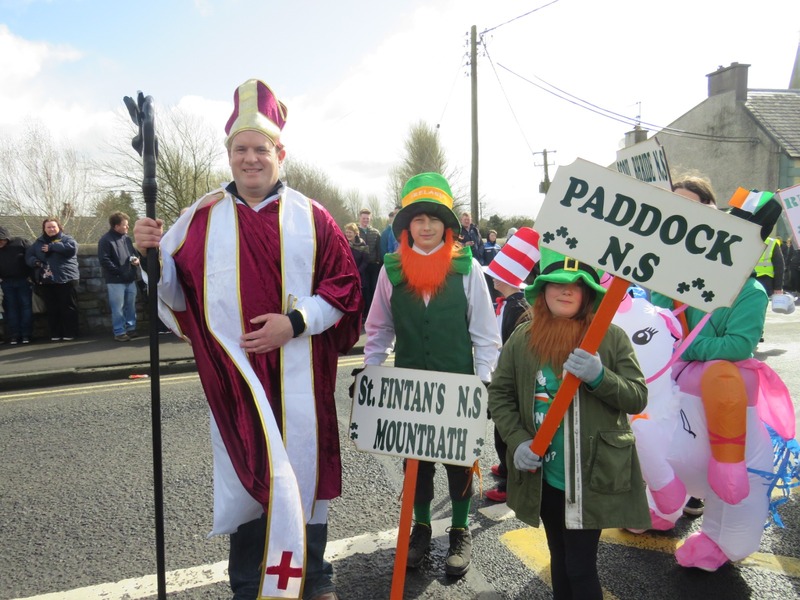 Chairperson for this year’s Mountrath St Patrick’s Parade Committee is local independent County Councillor James Kelly. 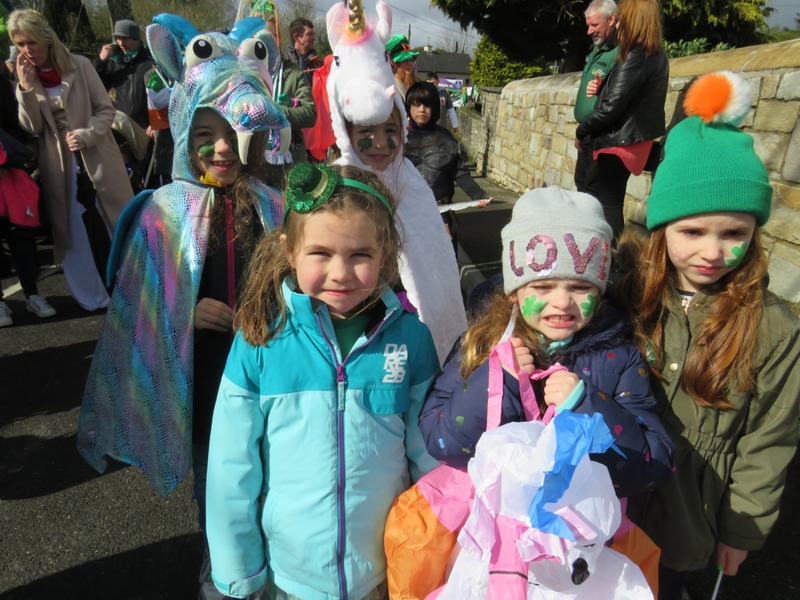 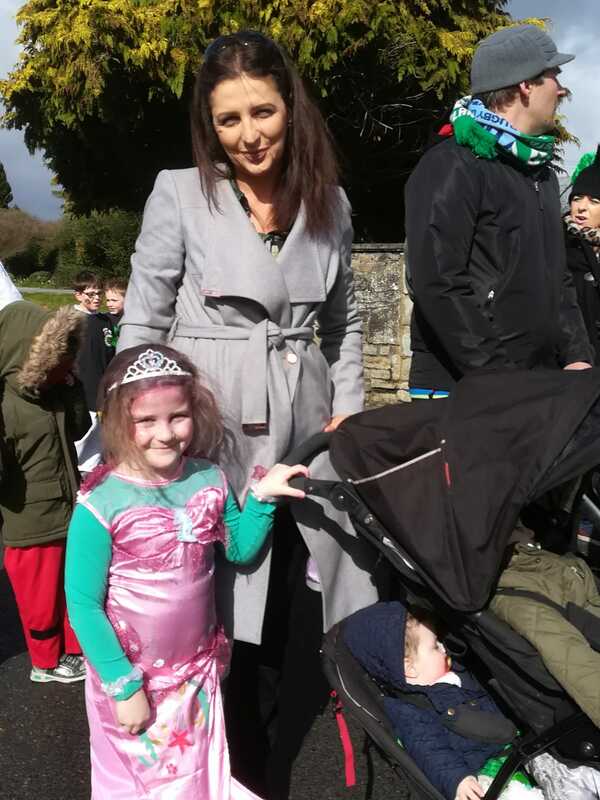 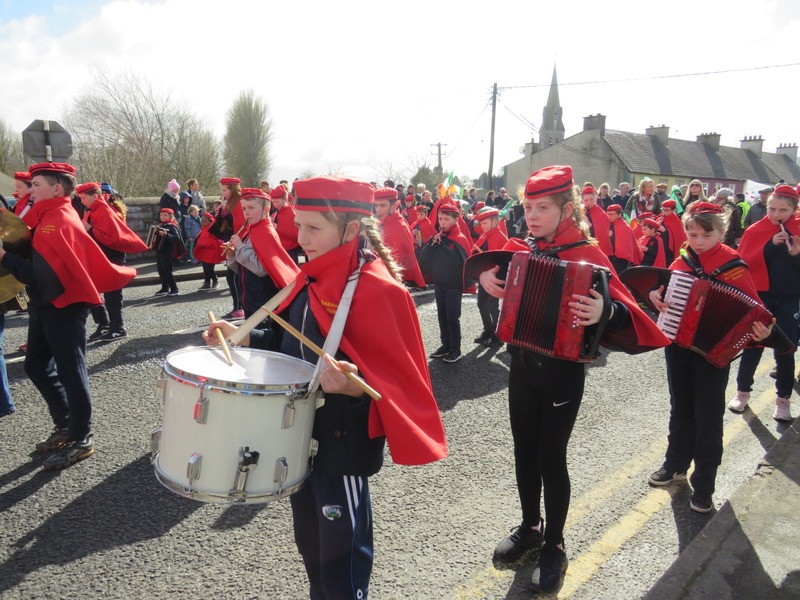 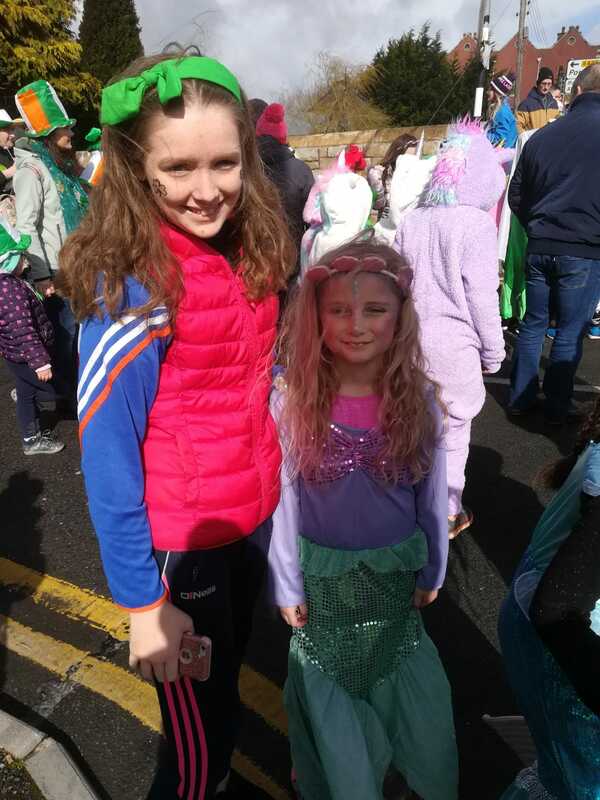 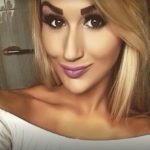 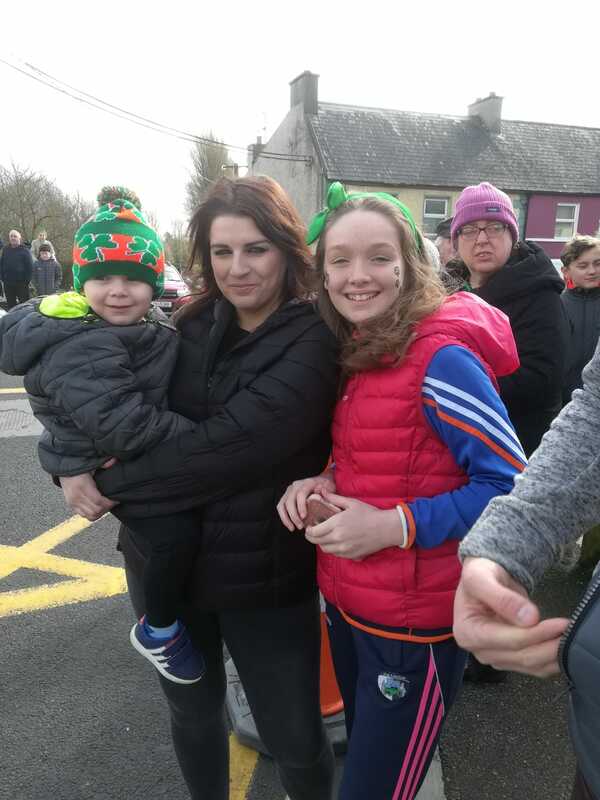 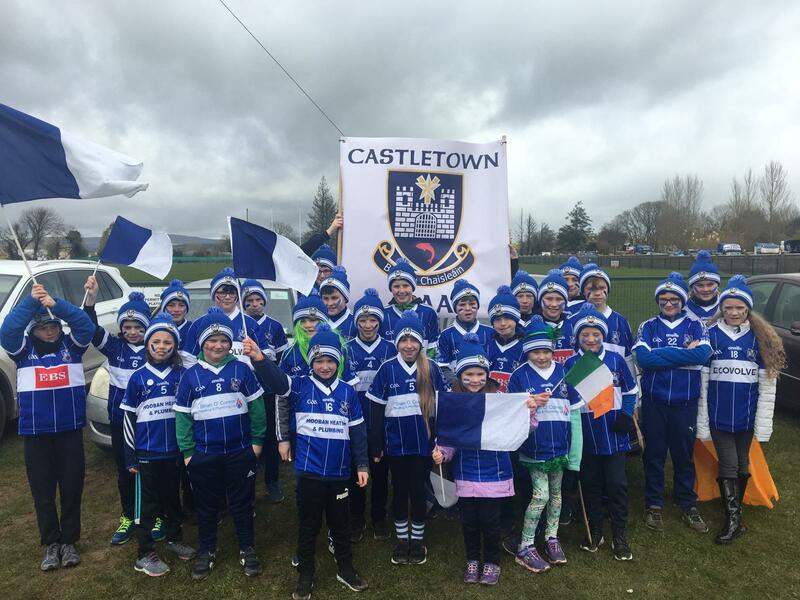 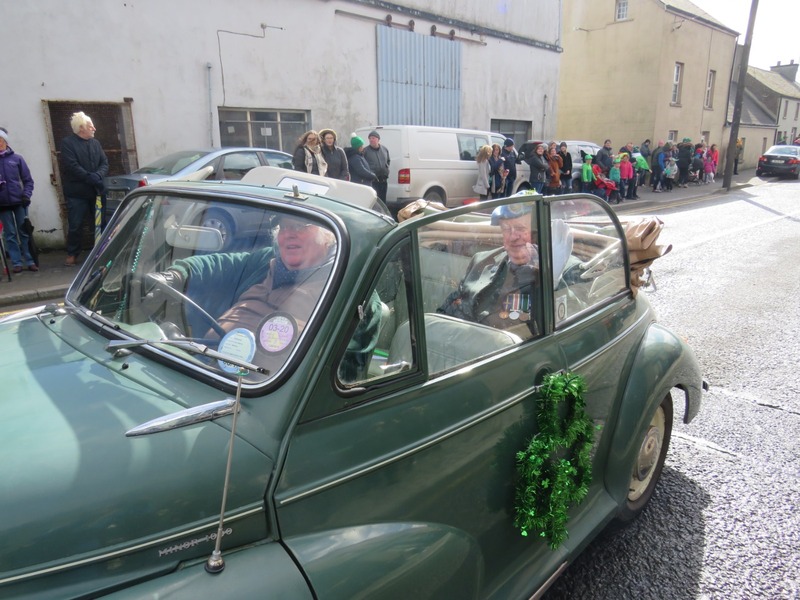 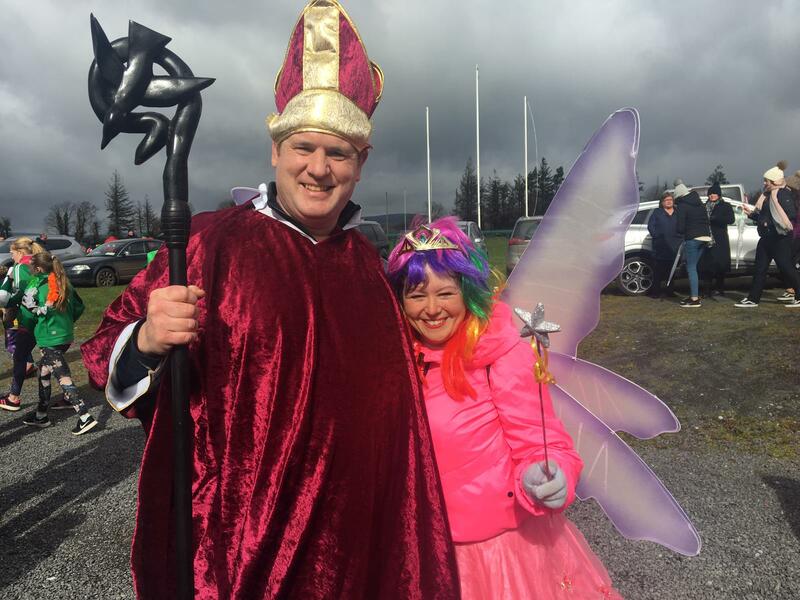 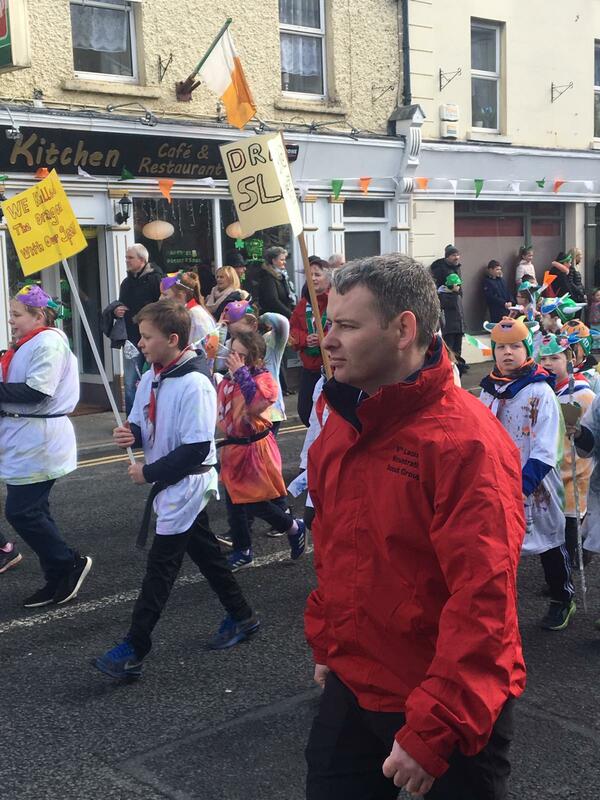 “Mountrath and its surrounding areas has a very strong tradition of celebrating our national saint and the crowds that flock to the town have always been presented with a great parade that caters for all ages,” said cllr Kelly. 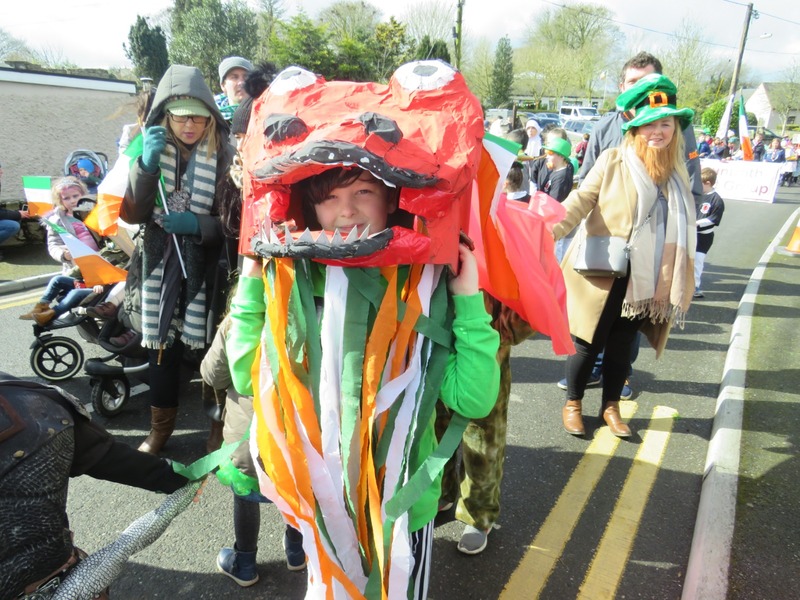 A variety of local acts also took to the big stage to showcase the best of local talent.